The school year is coming to an end so it’s a good time to take a look back and recognize some great achievements from the teams that came to The Kansas City Classic! Congratulations to all the teams on all their accomplishments! It’s been a joy cheering for you and watching you soar! 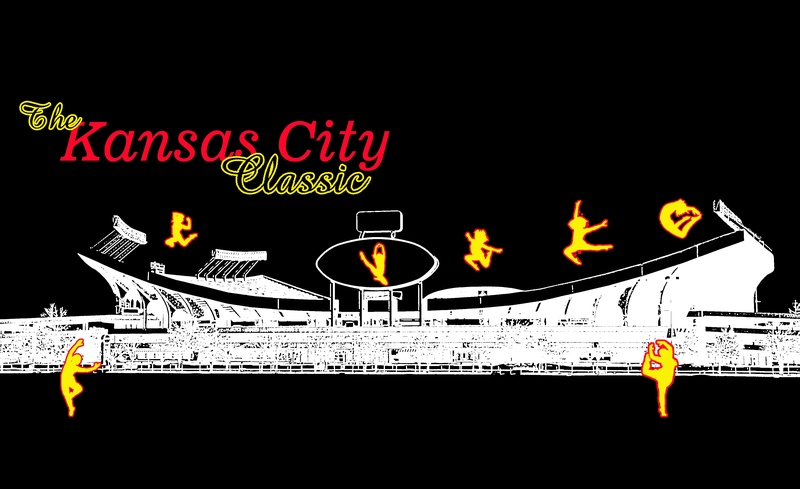 Best of luck to all the KC Classic teams for the upcoming year! Congratulations to the following Missouri teams who placed at our State Championship and/or at nationals! And congratulations to KC Classic teams from Kansas or Missouri who did not attend State that did very well at national competitions!